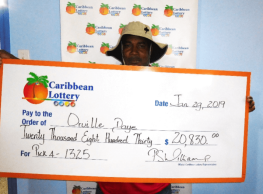 Anguilla Player Wins Big Again! 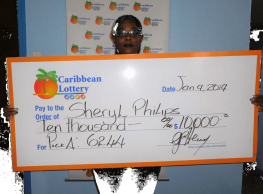 The Valley Anguilla – Friday, February 3, 2017: Gaming enthusiast Leroy Fleming is celebrating his win of EC$146,000 from the Lucky Pick draw on January 26. The winning numbers were 01, 04, 06, 11, 12. 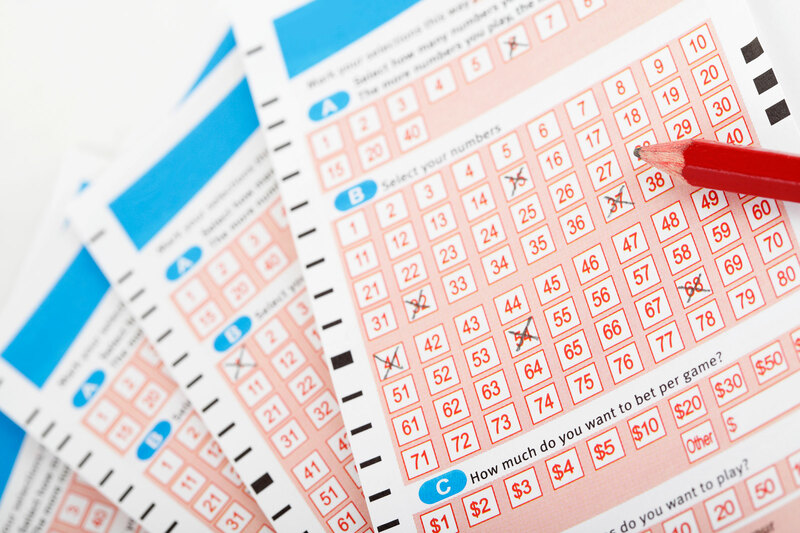 The 48-year old is reaping the rewards of playing Caribbean Lottery games, and not for the first time. Fleming also struck gold US$1,000 last year, when he selected the winning numbers for Pick 4. 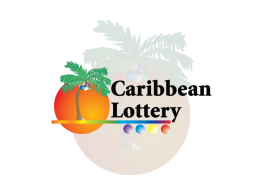 Caribbean Lottery is pleased to have awarded Fleming with both his prizes and encourages players to try their luck with any of the 7 games available, from over several retailers on the island. As with two-time winner Fleming, the pay-outs can be significant. Pick 4 and Lucky Pick are Fleming’s two favourite games and his Lucky Pick win cost him only EC$1 per ticket! 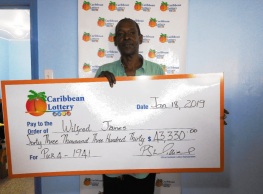 His advice for other players is, “Don’t give up; keep on playing and one day it will be your turn.” Fleming added that he will continue to try his luck with his favourite Caribbean Lottery games.